It’s just as easy to find excuses for not taking care of your skin as it is to come up with reasons for not taking care of your overall health. The truth is, blaming your shortcomings on a hectic work schedule won’t keep you or your skin looking young and healthy. People often overlook the simple things that are an integral component of healthy skin. Proper cleansing as well as establishing a good a skin care routine are as important as the moisturizer you choose. 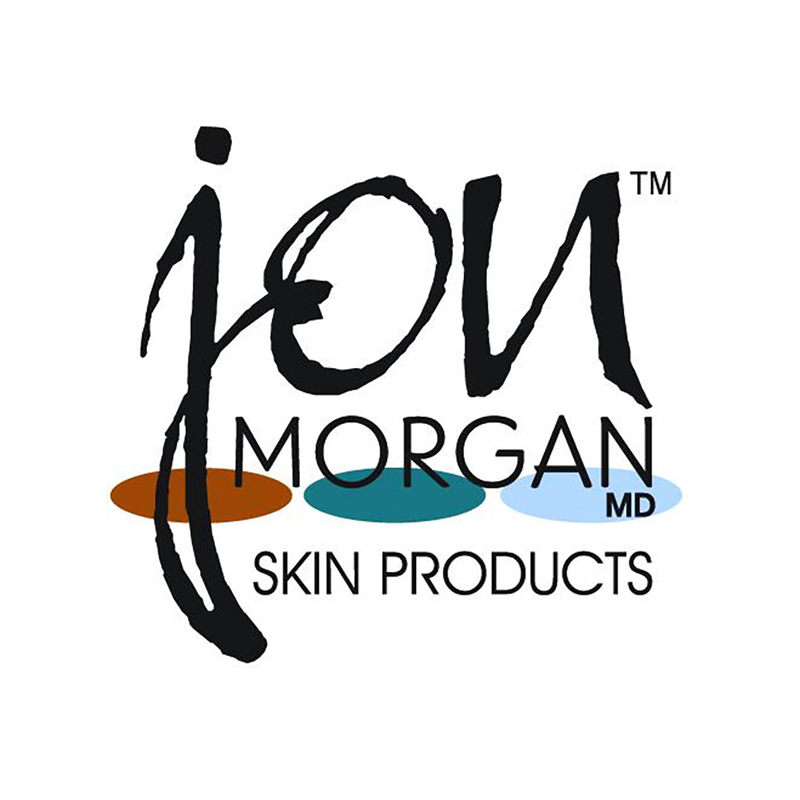 At Jon Morgan MD, our skin care products are medically proven supplements that help your body repair the natural signs of aging to enhance your appearance and leave you feeling years younger. Essential fatty acids like omega 3 DHA and omega 3 EPA help your body fight inflammation while reducing your risks of chronic skin disease. The fact is, omega 3 fish oils support the function of many major organs including your heart, liver, eyes, pancreas and yes, your skin. After all, your skin is the body’s most exposed organ — exposure to sunlight can quickly reduce moisture, causing a loss of elasticity that results in wrinkles, uneven skin tones and sagging. Our skin care products and supplements do much more than just “temporarily” restore moisture. 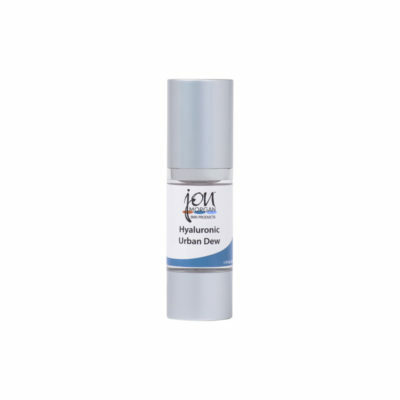 As we age, the absence of skin treatment regimen can result in variety of related disorders including collagen loss, thinning skin tissue and the darkening of skin tone, especially around the eyes. 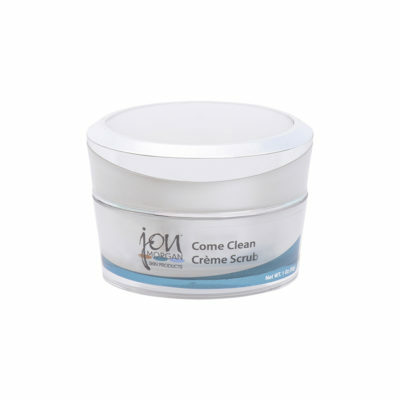 We provide the body necessities and anti-aging products to repair wrinkles, sores, skin tone, spots and collagen loss. 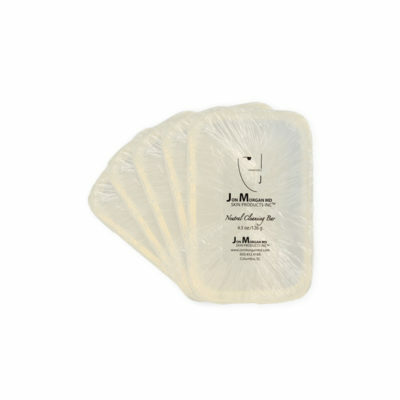 When major dermatological problems require a more invasive approach, our post-procedure skin care treatments can be equally as important for restoring moisture and reducing your risks for unwanted skin problems. You can check out our complete line of specially formulated cleansers, moisturizers, serums, acne treatments, skin tone revitalization creams, sunscreens and hair care products by visiting the appropriate section of this website. 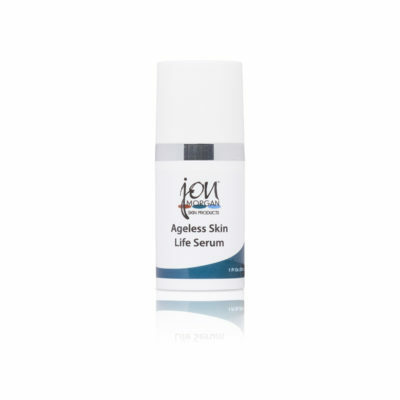 All of the skin nutrition products in our online store are competitively priced and contain a brief description that highlights the products ingredients, uses, and intended results. Thanks for visiting and don’t forget to check out our News section for the latest skin care information regarding our nutritional aids for healthier, younger looking skin. 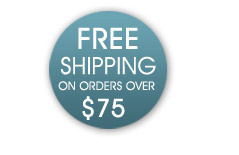 We provide FREE shipping on all orders over $75.